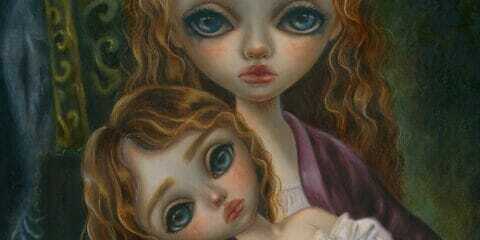 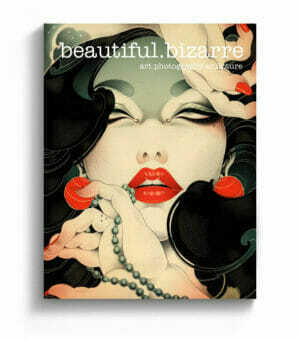 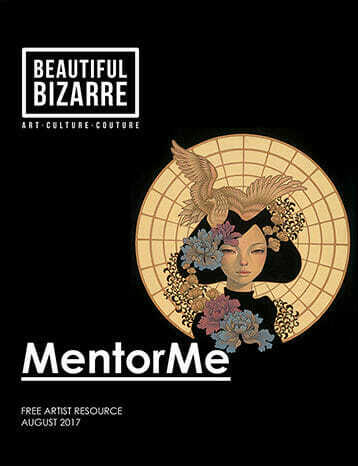 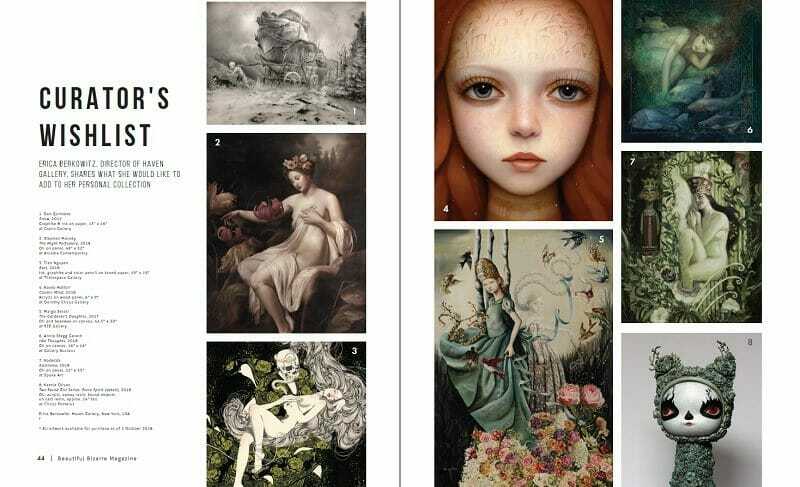 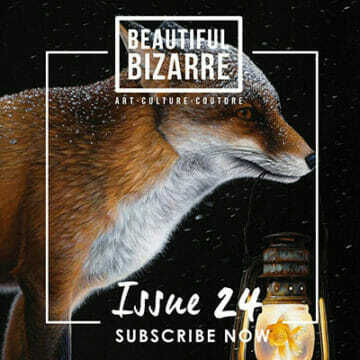 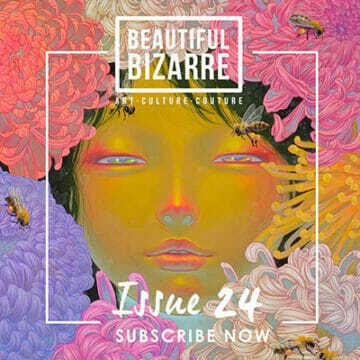 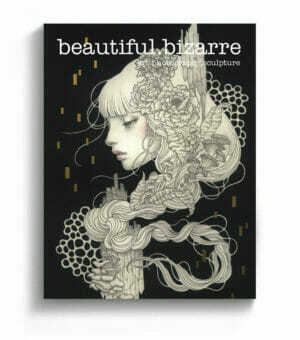 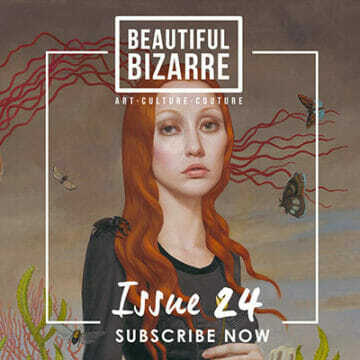 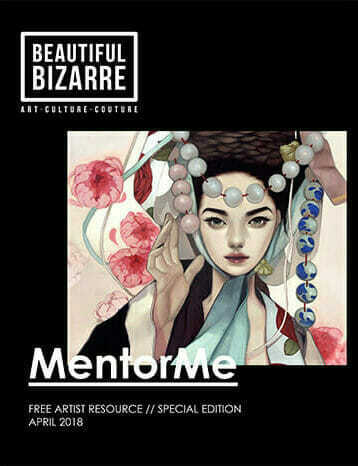 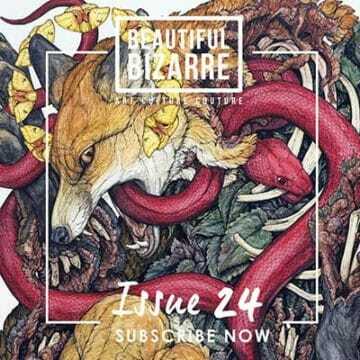 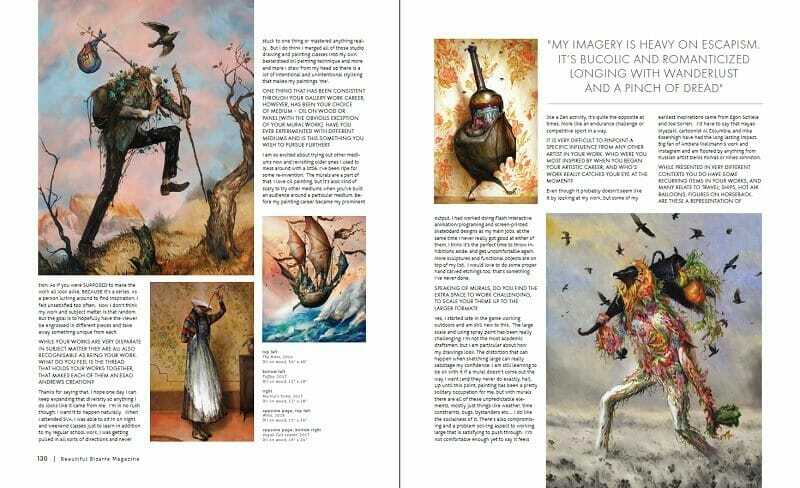 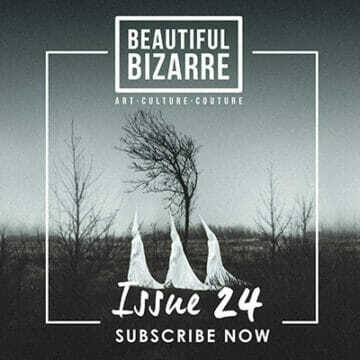 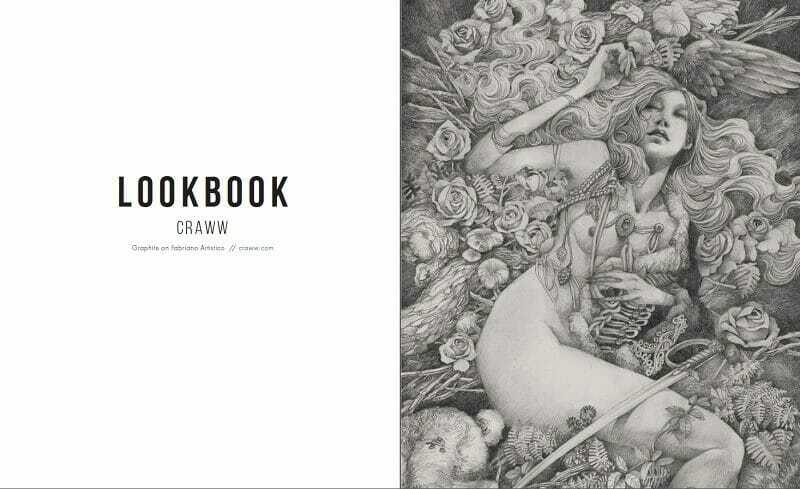 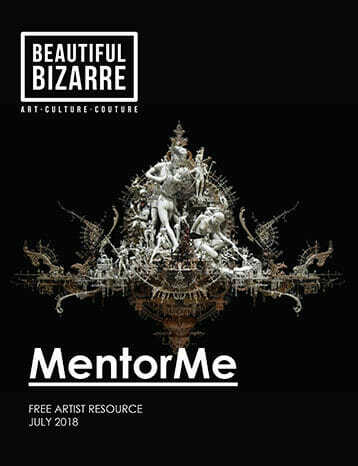 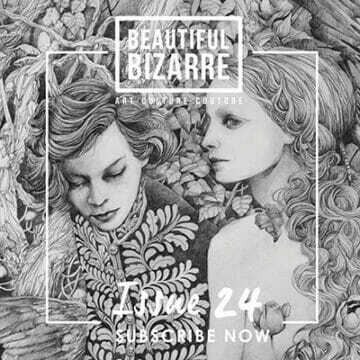 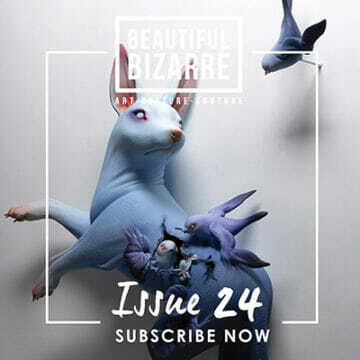 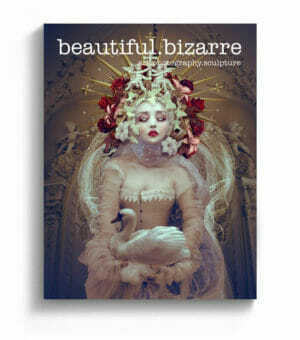 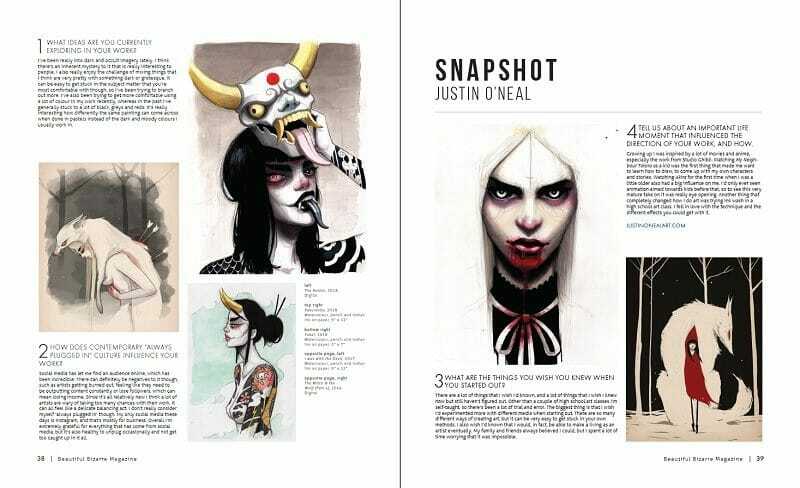 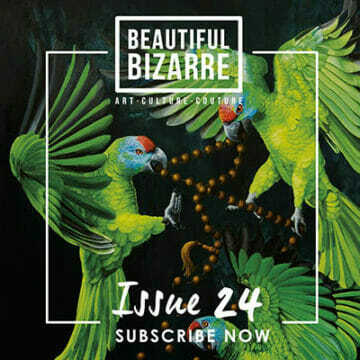 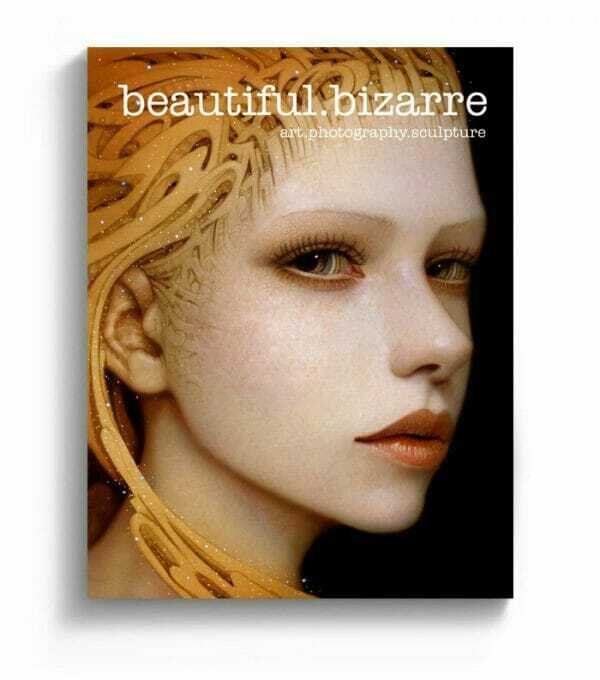 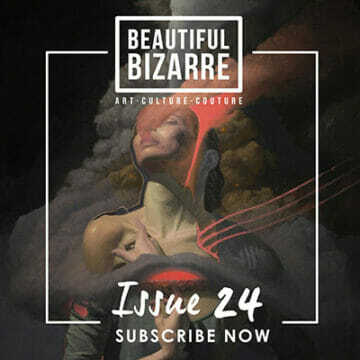 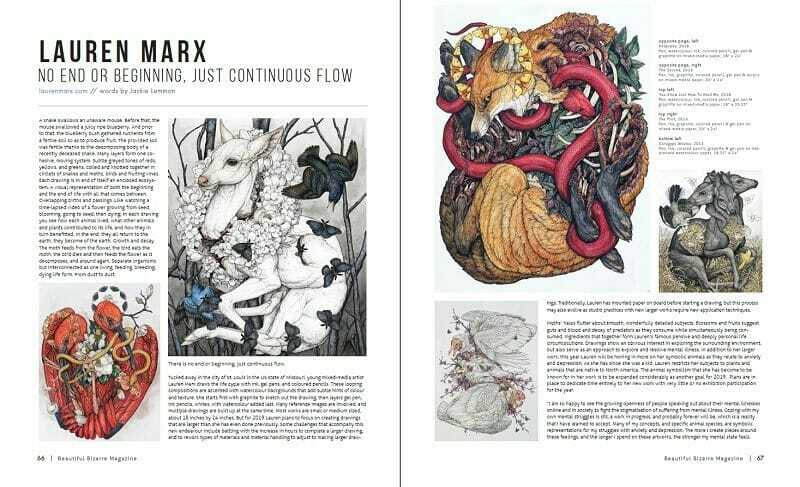 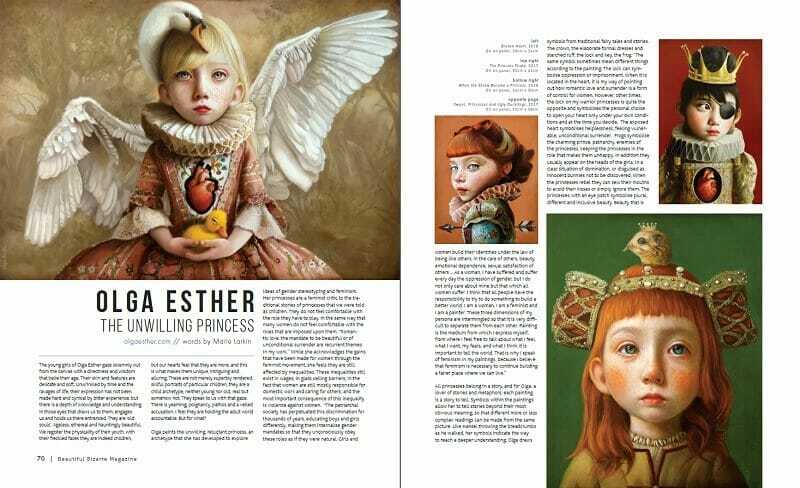 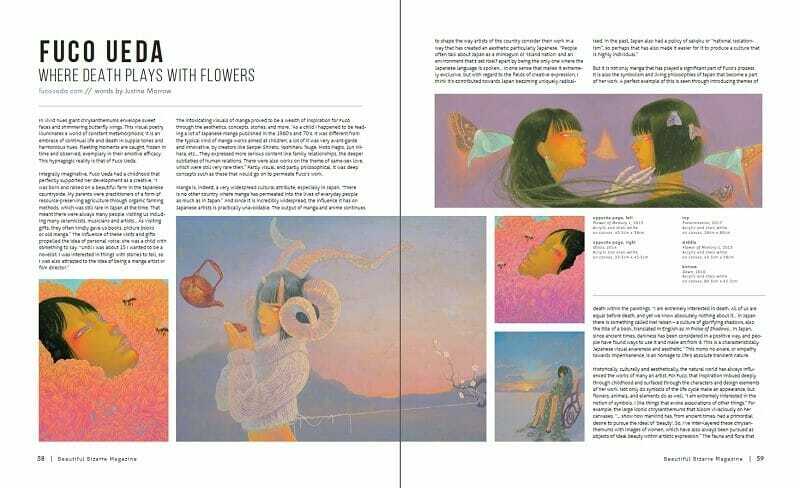 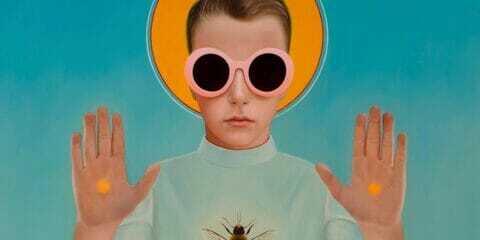 Beautiful Bizarre Magazine is the freshest contemporary art magazine for artists, enthusiasts, collectors and galleries. 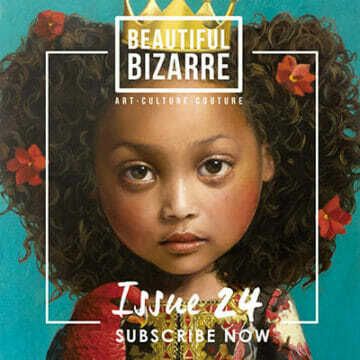 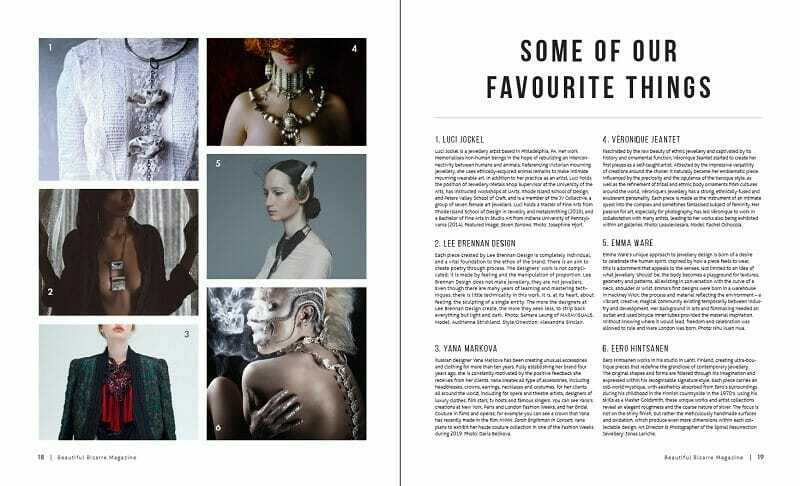 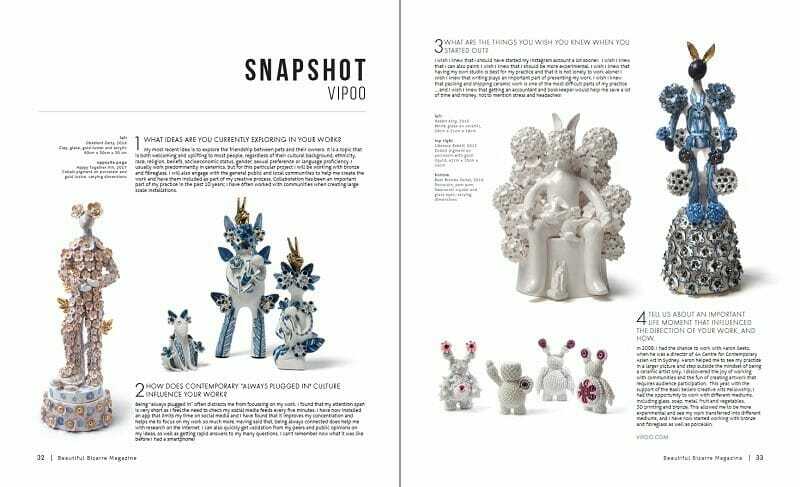 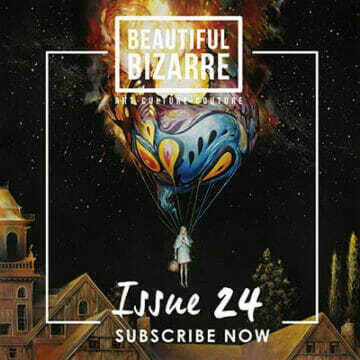 We are a unique quarterly publication that’s individual, creative and cool, but always fresh and approachable. 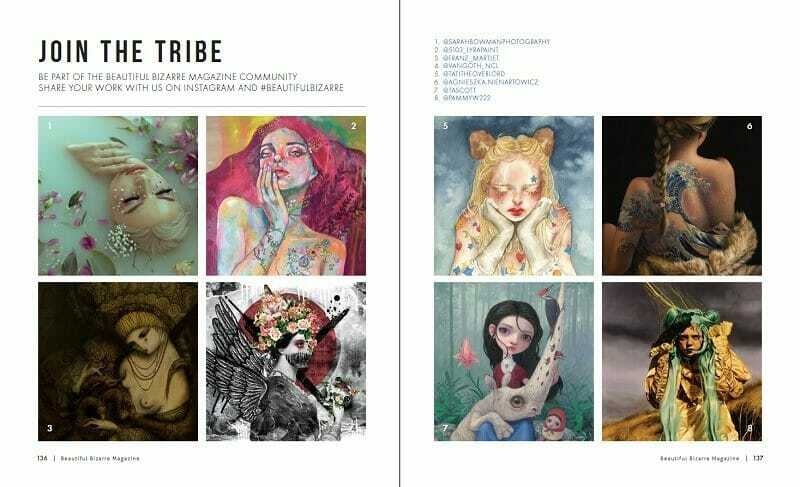 Print magazine now sold out, but this issue is still available via our digital edition! 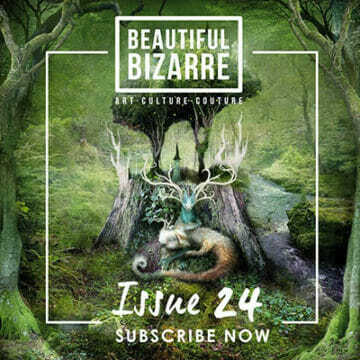 Purchase our digital edition on one platform and then see it on all of your devices!